This story ran in the Daily Gleaner on Oct. 14. For Brittany Merrifield, the Emera Marathon By The Sea is more than a race, more than logging of kilometres in training. EDIT: This weekend, Nov. 21st-22 for sure. It’s coming. 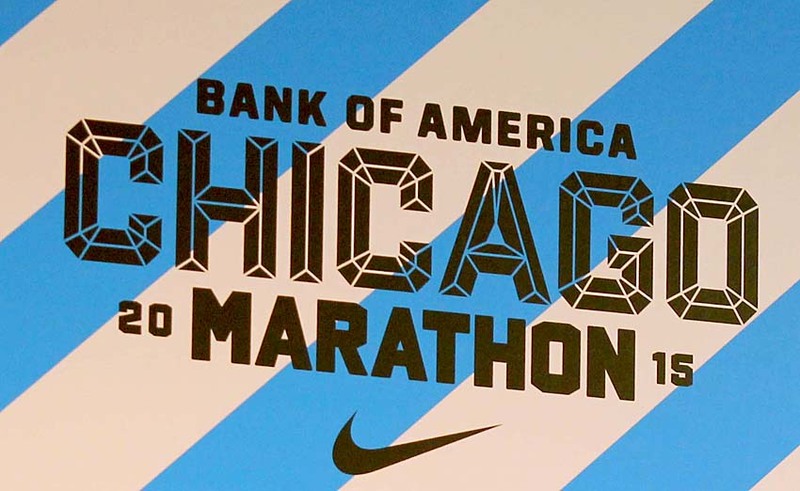 I have a big recap planned detailing the highs and lows, the joys and the regrets from the 2015 Chicago Marathon. It was big in every way. So much to say. But if you get a chance, go for it. The lottery for 2016 is slated for early April, I believe. 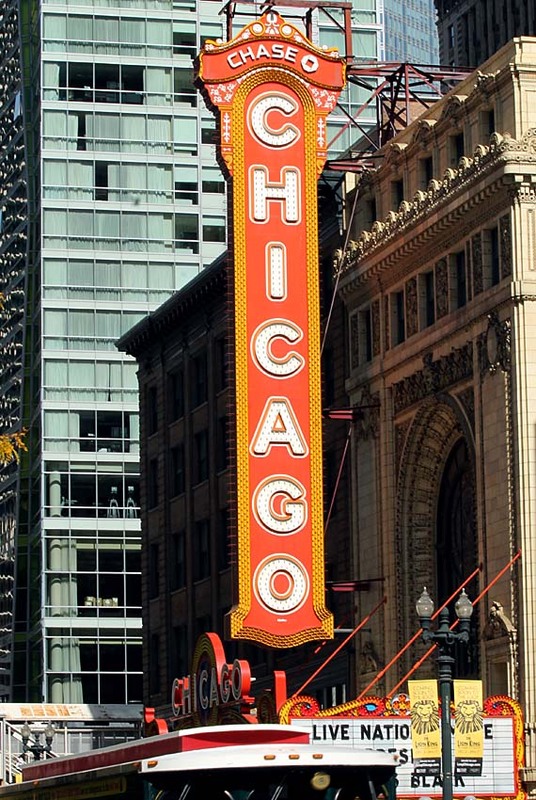 To the right is the iconic Chicago Theatre, one of the many Windy City landmarks we passed, this in the early going. The biggest takeaway I have are the fans – more than 1 million – encouraging, applauding, roaring in support. The signs that read ‘Go Random Stranger,’ epitomized their spirit. Hopefully, I will get this finished by the end of the week. 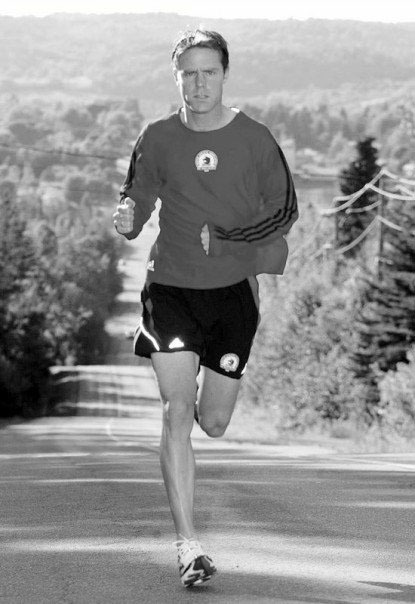 Todd Price is shown training the hills in Quispamsis in preparation for the 2006 Marathon by the Sea. Todd Price could win Marathon by the Sea. The veteran runner is back for a serious attempt at pushing himself and if he puts together one of those special runs, he figures there is a chance to break his personal best, set back in 2006 and that may just be good enough to earn the overall title Sunday in the full marathon. But in his Running Whys, Todd details his long running history, why he ran, and why he hit the brakes a bit, only to return, refreshed and rejuvenated. We will learn about what running means to him, the runs to the Moose, his kinship on the course, beer drinking in Philly and his incredible affection for Marathon by the Sea. Enjoy. 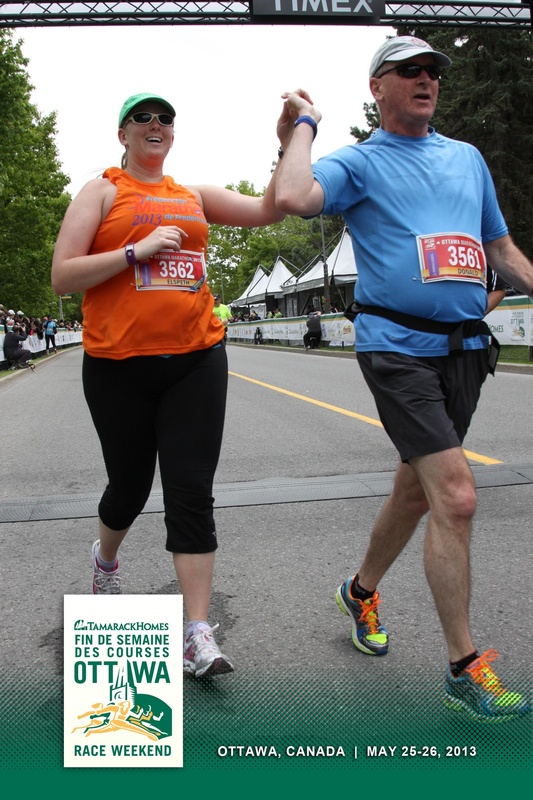 Elspeth and Donald Lemon celebrate after finishing the Ottawa Marathon in 2013. There is something about running that appeals to family bonding, particularly between parents and their children once they are both adults. That is the case for Don and Elspeth Lemon, who in recent years, have encouraged, supported and motivated each other in races ranging from the short to the long. Marathon by the Sea has played an instrumental role in that process and next month, both will be back for MBTS weekend, this time for the half marathon. Read their story and then find out what major event they have planned for later in August. Enjoy.